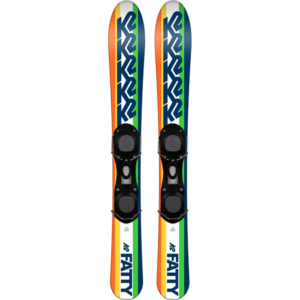 Easy Skis - Summit makes the Easy Rider 79 and EZ95 skiboards for fun. 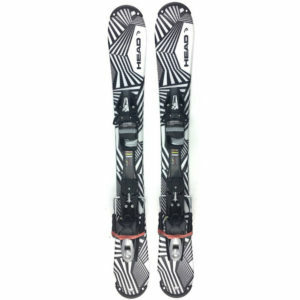 Frustrated with your long skis? Want to just be able to have fun without fear and really enjoy the mountains? 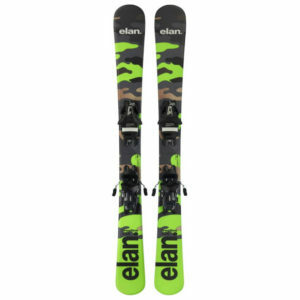 These Easy Skis Skiboards are really the answer. Why struggle with constant lessons when you can just enjoy riding with your friends and family and have fun right from your first day? 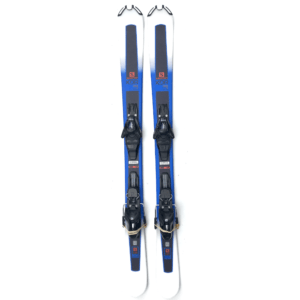 The Summit Easy Rider 79 and EZ 95 skiboards are made to have an easy, fun time on the ski slopes.